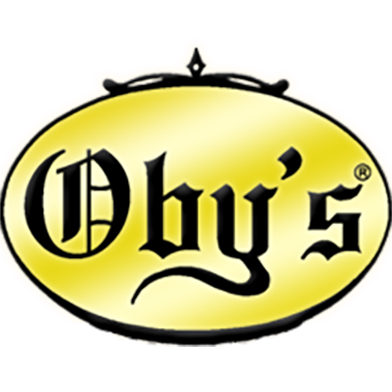 For a vegetarian sandwich option, you can substitute a veggie po’ boy or veggie wrap, filled with fresh bell pepper, onion, mushrooms, and black olives, topped with melted cheddar and Swiss cheese, lettuce, tomato, and Oby’s homemade Italian olive salad. Red Beans & Rice: Oby’s signature recipe, served with garlic bread, onions, and pepperoncini peppers. $4.31 per person/add a side of our hot, fresh kielbasa for $3.39 each. way you like it. Toppings include cheese, bacon, turkey, ham, butter, and sour cream. Please allow 24 hours’ notice on all delivery orders! Oby’s will include everything you need for a successful celebration. This includes plates, serving utensils, napkins, forks, and knives – JUST ASK!